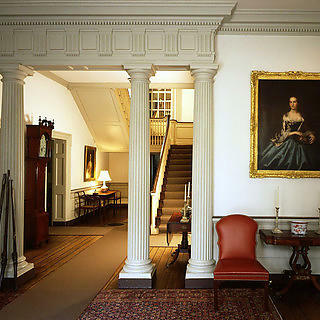 Benjamin Chew, colonial Chief Justice of Pennsylvania, constructed Cliveden on the 5.5-acre property from 1763 to 1767 as a summer home for his family. 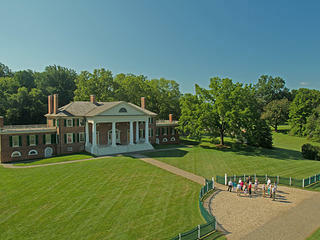 In 1777, the house was the scene of the Battle of Germantown, a pivotal action between George Washington’s troops and the British. 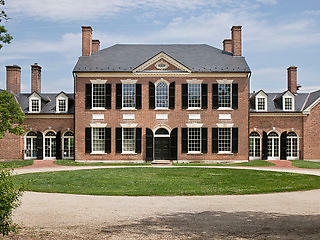 The home remained occupied by the Chew family for seven generations thereafter (over 200 years). In 1972, the Chew family transferred ownership of Cliveden, its remaining 5.5 acres of parkland, and its collection of artifacts to the National Trust for Historic Preservation. 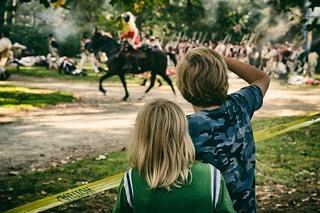 Cliveden is also a member of the National Trust's Distinctive Destinations program.